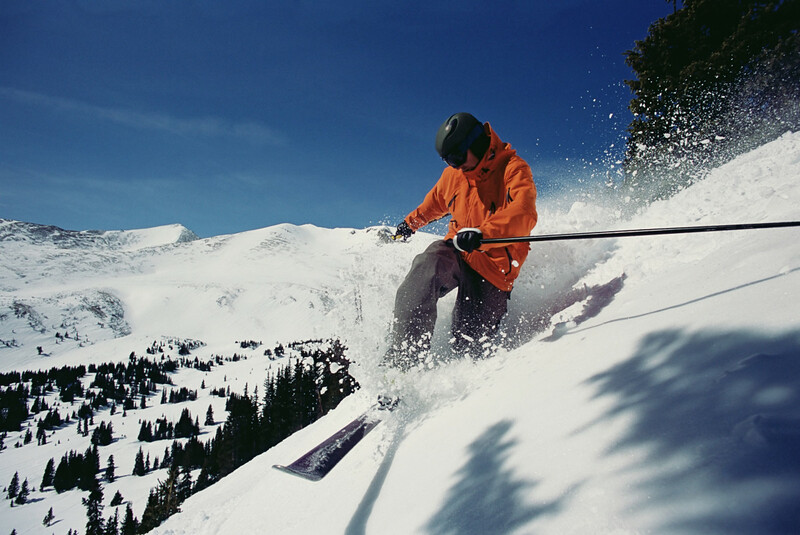 Express Colorado Transportation Offer 10 % off of around trip to Arapahoe Basin Ski Resorts, If you like to be the first one skiing and enjoying the warm weather at the same time, make it happen and start with the phone call at (720)280-2895. Express Colorado Transportation offers an affordable on time Transportation from Denver airport to Arapahoe Basin. This magnificent Resort, known as A- Basin sited in 87.2 mile it the best place to start you ski season Ever year. There is not better way to get there other than with Express Colorado Transportation. We offers variety of vehicles that includes Luxury Sedans, SUVs, Limousines, Vans and Busses that will fit your need. Expresse Colorado Transportation offers 24/7 online Reservation from Denver airport to Arapahoe Basin Transportation. Call Us today or make your reservation online and book your trip From Denver Airport To Arapahoe Basin Transportation.